Take a moment to imagine your perfect day. Where are you? What are you doing? Why are you doing it? If your perfect day is celebrating Independence Day in Vegas by drinking cold beers poolside while rocking out to your favorite DJ playing your favorite song then a) that was a really lucky guess on our part and b) if you’re in Vegas this weekend, this just may be the best few days of your life and you can even do it on a budget. Just like drinking whenever we please, we take our Fourth of July celebrations very seriously aka, this week there will be absolutely no shortage of awesome things to do here in our Entertainment Capital of the World. With a scroll of pool parties that could stretch all of the way back to July 4, 1776 (c’mon people, that’s Independence Day) to incredible firework viewing parties, this Fourth of July weekend in Vegas is going to be one for the history books, if you can remember it that is. Sound fun? 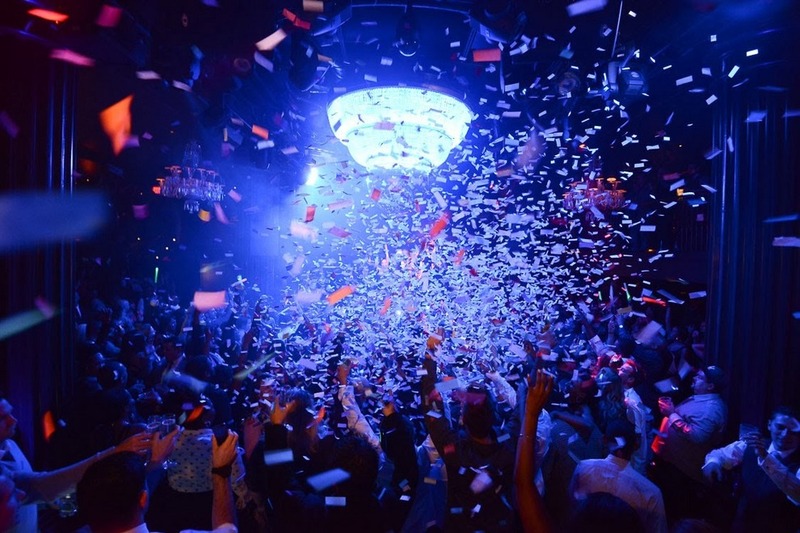 Read on for some ideas of how you can celebrate your right to be the party animal you are this weekend in Sin City. ‘Merica. Corn dogs and Blueberry Pie oh My Concretes…You know you want a bite..
First, let’s talk about food because obviously one of the most American things one can do is eat hot dogs and stuff. There are hundreds of different restaurants here in Vegas but we have decided to list just one: Shake Shack. Why? They serve delicious burgers and milkshakes and that’s all the reason we need. Oh, and if the mention of juicy burgers and indulgent milkshakes hasn’t convinced you yet, maybe the mention of a great deal will. 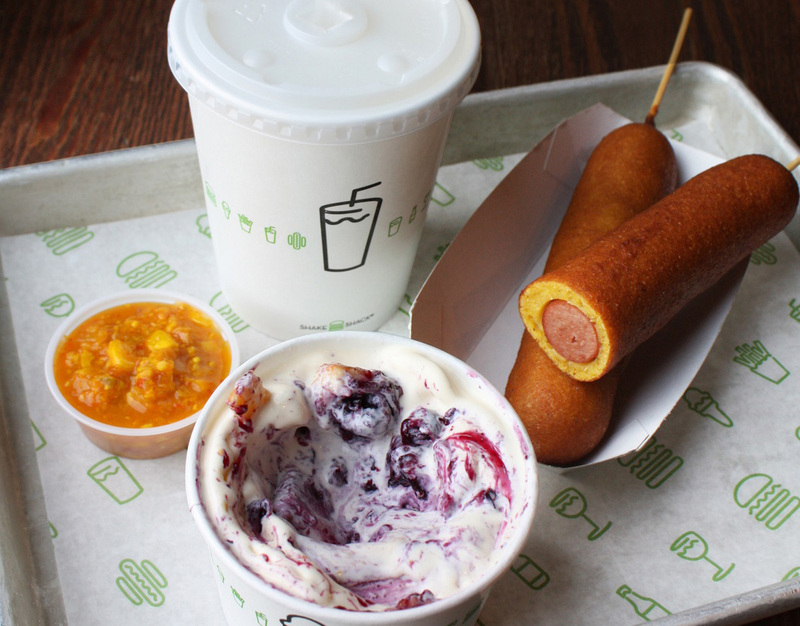 For the days of July 2 – 5 only, Shake Shack is offering special deals on their corn dogs and blueberry pies and beginning July 2, the eatery will set their specialty peach lemonade free to the world. Who knew independence could taste so good? These days, fifty bucks doesn’t stretch very far but here in Vegas, if you are smart with your moolah, there is actually a whole lotta stretching to be had. This weekend, instead of feeding the slot machines all of your dough, pocket some cash and buy yourself an experience instead. For $29.99 ($14.99, if you’re a hotel guest), you can get yourself a hot ticket into the Tower Party at the Stratosphere for the Fourth. Believe us, there are few better places in Vegas to catch the Fourth of July fireworks lighting up the Sin City skyline than from the 108th and 109th floors of the 1,149-foot structure. 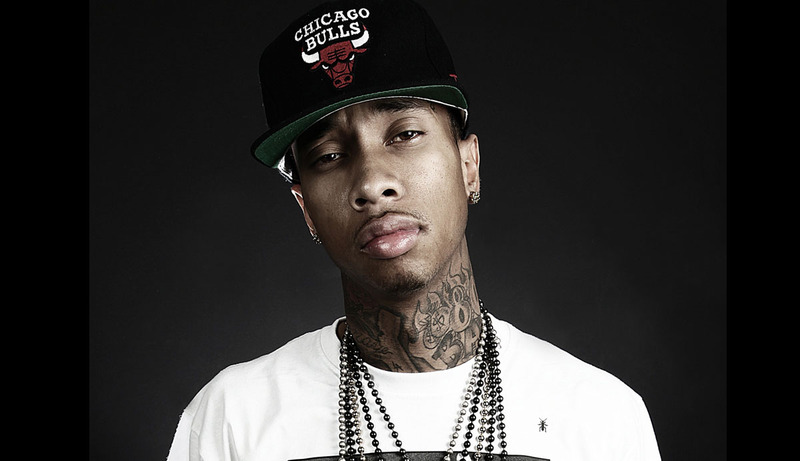 Not only will your ticket get you into the party, but you will also get two free drinks from 6 p.m. to 7 p.m.
With Tyga, the more serious the face, the more awesome the party. Think about it. We can already feel the country coming… and we like it. Do you relate more to the red solo cup crowd? Well heck, get yer boots on and celebrate ‘Merica the way it should be celebrated…. with booze and country music. He may be known to fly a pirate flag but country megastar Kenny Chesney sure as hell knows how to throw a damn good Fourth of July party with his “Big Revival” concert tour. Performing at The Joint inside of the Hard Rock Hotel and Casino, Chesney is returning to Vegas this weekend for the second time on his Big Revival tour. Performing on July 3rd and 4th, let us tell you from firsthand experience that this is one show that you will not want to miss. Who needs words when we have Body English? When things close here in Vegas it’s a toss up of emotions. Of course we are sad for whatever is closing, but we can’t help but be pumped on the fact that a crazy blowout party is about to go down. Yes, we celebrate everything possible, even closings. This weekend, Body English at the Hard Rock Hotel and Casino will be hosting an epic closing party with Dee Jay Silver. Getting us all into party mode for the Fourth, the club will be popping on the 3rd until the wee hours of the night until they kick everyone out for good. Let’s just say that like any closing party, drinks are usually stronger, the dance floor is typically hotter, and overall, it’s one hell of a good time.